Three weeks in 2015. That’s all it took to get Riya and Eshan Kalra hooked. 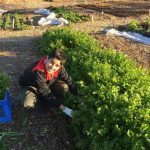 The socially conscious siblings learned about Syrian refugees in Belgium and felt the need to do more than read and hear about their plights from the comfort of their Chandler home. “We were both very touched. 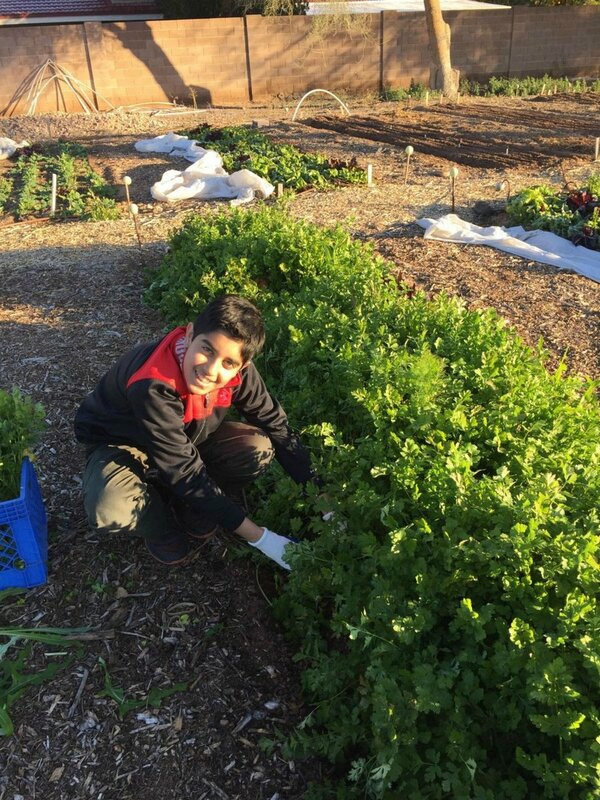 We wanted to do everything we could to make a difference,” recalls Eshan, 14. Their response: A GoFundMe account that raised $7,000 in that three-week span. They sent the money to their aunt, who lives in Belgium and donated the funds first-hand, which paid for food and supplies. 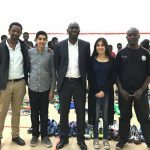 The results from those 21 days sparked what can be described as an addiction of the generous kind for the duo behind Help Humanity Today, their grassroots project-based initiative that has so far benefited 10 causes in two years. Recent drives have raised 484 pounds of food for Matthew’s Crossing Food Bank in Chandler and helped support Cloud Covered Streets, a nonprofit that provides new clothing and hygiene products to the Valley’s homeless. For Cloud Covered Streets, Help Humanity Today collected toiletries, socks and other necessities that went into baskets that were delivered to the homeless. This project is Riya’s favorite. She enthusiastically talks about delivering some of the items herself. “Just seeing these people in our own city so excited and so appreciative, you realize they are regular people who are just in a bad situation. It was a very important experience for me,” says Riya, 18. A drive that raised 1,500 books for UMOM New Day Centers, the state’s largest shelter dedicated to assisting homeless families, a couple of years ago is one that remains strong in Eshan’s heart to this day. Like all of their projects, this was done primarily through Facebook, informing donors of various drop-off locations throughout the Valley. 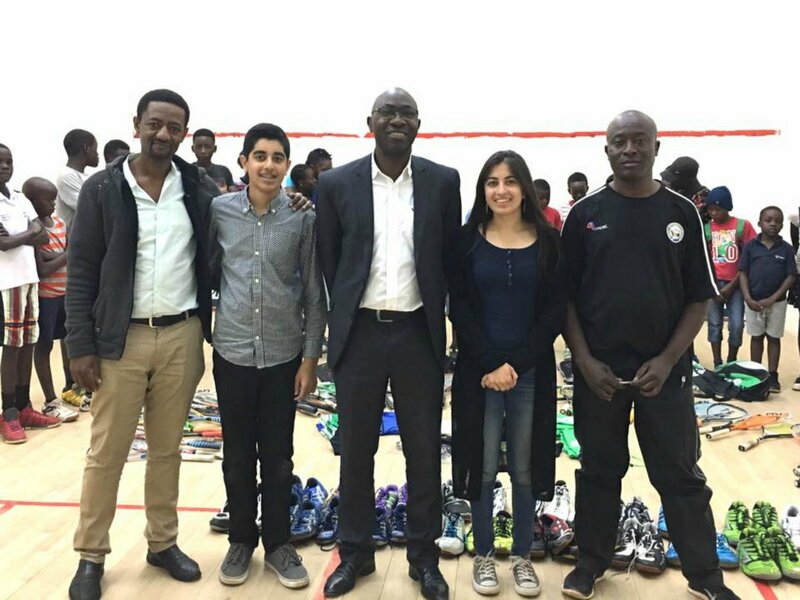 “When we were getting all of these books, dropping them off and seeing them displayed on shelves, it was a really cool moment where we could see the difference we could make,” says Eshan. 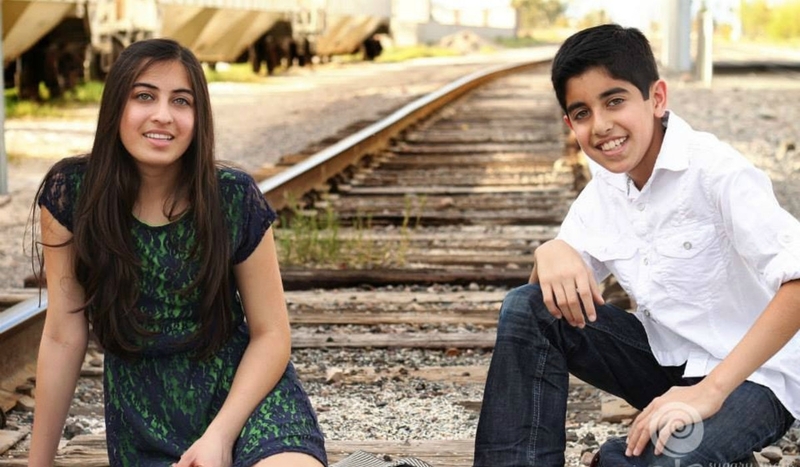 The Kalras have been active volunteers since they could remember, thanks to their parents, Ruchi, a marketing director for an orthodontics practice, and Vivek, a senior vice president for an entertainment ticket and sales distribution company. 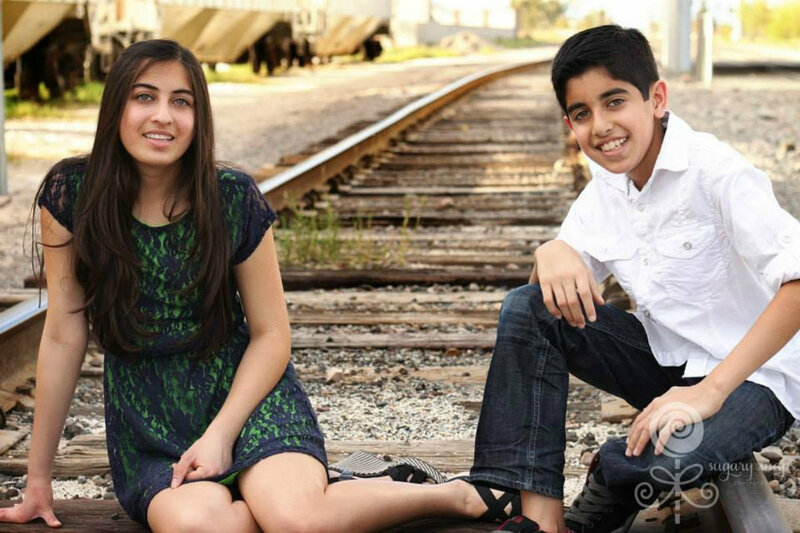 Early on, Ruchi and Vivek instilled in their children a passion to give back that remains more powerful today. Riya and Eshan rely on national news sources like CNN and NPR to keep up with worldwide events. Discovery of a cause, local or otherwise, puts Help Humanity Today in motion. “We see the people who are affected and get that feeling of, ‘Oh my gosh, we want to put a bunch of energy into this!’” Riya says. 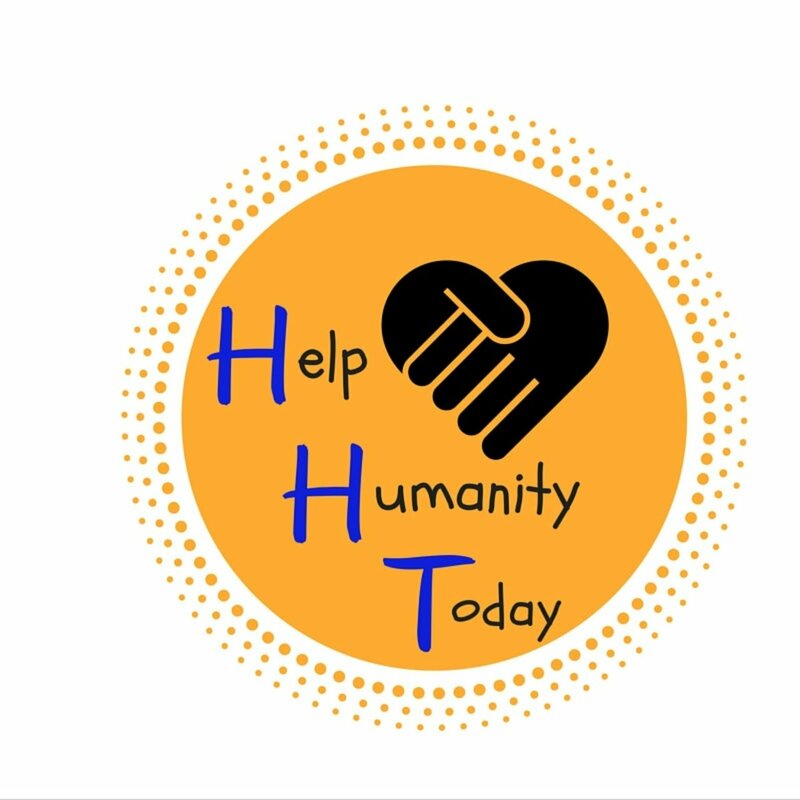 Because Help Humanity Today functions in a virtual space, the initiative will continue after Riya moves to Atlanta this fall, where she will attend Emory University to study economics. Eshan will continue his studies at Brophy Preparatory Academy, where he will be a sophomore this upcoming school year. 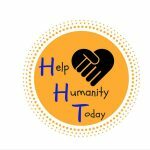 Learn more about their initiatives at HelpHumanity.Today and Facebook.com/HelpHumanityToday.